Medieval Russia's guide: You shall not pass! 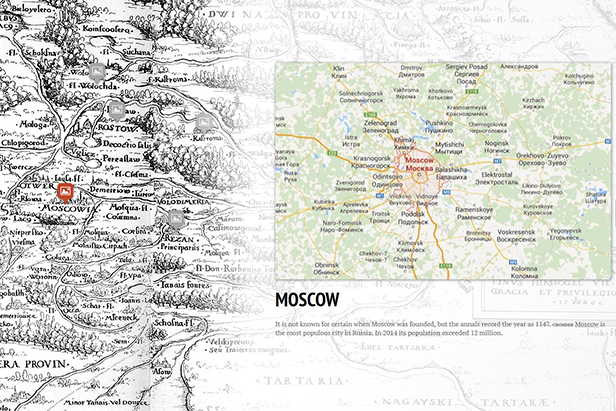 490 years ago on 26 January 1525 first printed map of Russia was made. The original map of 1525 you can find here.